Taking a point of departure in an incompetent portfolio manager’s decision to pour millions of dollars into the Ford Motor Company because “they make cool cars”, this post explores the mental pitfalls investors are exposed to: System 1 line of thinking, various heuristics, and The Halo Effect. A study, which determines that professional money managers aren’t capable of outperforming the market, is presented. Then, how do private hobby investors have a chance of doing so? Though difficult, the first step is to be aware and try to overcome said mental obstacles. 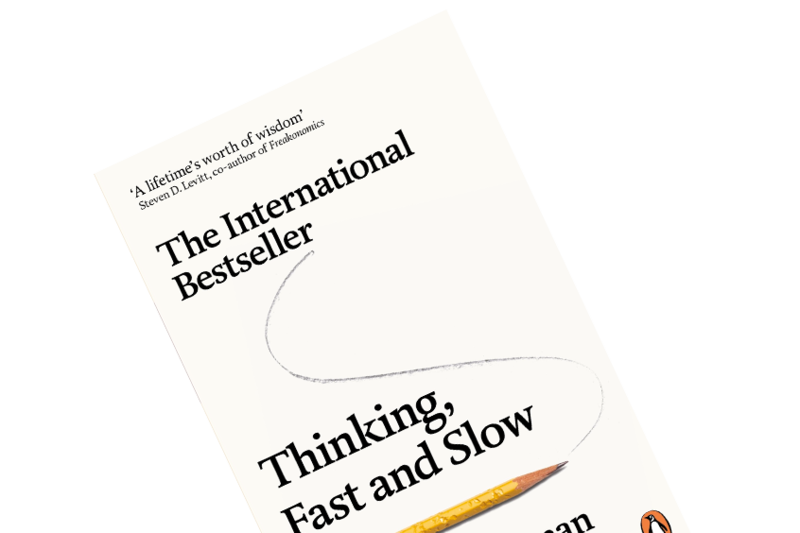 In Thinking, Fast and Slow, psychologist and Nobel prize winner, Daniel Kahneman, takes you on a journey into the human psyche. He points out the many mechanisms that take place in our mind when we’re making decisions and perceiving the world. 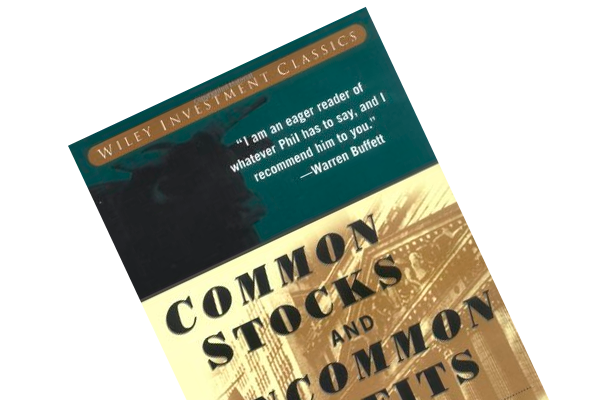 It’s not an investment book per se, but there are numerous examples from the financial markets as well as knowledge that is surely relevant in an investing context. Early in the book, Daniel recalls an interaction he had with a portfolio manager. This money man was proudly telling Daniel how he recently bought a ton of stocks in Ford Motor Company. When asked why he chose to pour millions of dollars into exactly Ford, and not one of the many competitors or even a different industry, he explains that he was impressed by Ford’s models when he attended a car show. “Boy, do they know how to make a car!”, he said. Daniel was struck. Rather than basing his decision on whether Ford was undervalued based on a thorough analysis of the company’s fundamentals, he made such a major decision based on an immature and amateurish basis. Now, let’s explore what occurred in the mind of our car enthusiast. If you’ve read my summary of Nassim Taleb’s The Black Swan, the System 1 vs. System 2 distinction is not unfamiliar to you. In short, we make decisions based on one of the two systems. System 1 thinking is automatic, impulsive and intuitive. System 2 is controlled, cautious and capable of reasoning. It’s the machinery we toggle on when we’re analyzing and reflecting. Our ‘incompetent portfolio manager’ took a shortcut in afore example. He let System 1 rule when System 2 should have been put to work. Whether the money man made a profit on the trade is unknown. But it’s clear that Nassim’s warning in The Black Swan is a relevant comment: Most of humans’ misconceptions stem from applying system 1 when we think that we’re putting system 2 at work. The Ford-story is a great leeway to present two such heuristics: intuitive and substitution. 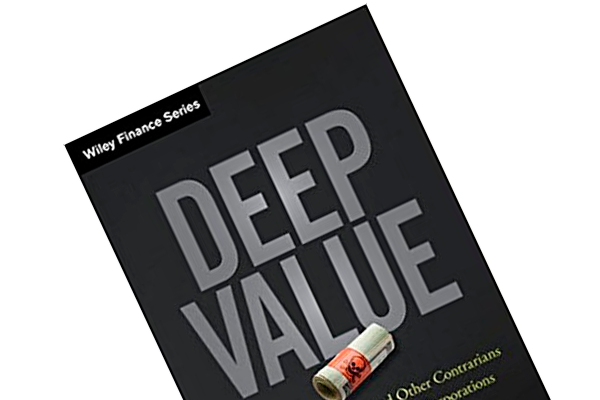 The latter is described as such: ”When faced with a difficult question, if a satisfactory answer is not found quickly, we have a tendency to find an easier related question to answer instead.” (p. 97) In length, when our portfolio manager should have sharpened his pen and booted up his calculator to determine if Ford was undervalued, he answered that question with a simpler one, namely that Ford manufactures cool cars! In addition to these heuristics, Daniel highlights representativeness, availability and anchoring. These are described in Deep Value if you’re curious. Now that we’re bashing our poor portfolio manager, we might as well continue down that path. The money man is drawing on his partiality for Ford cars to conclude that it must be a good business as well as a profitable investment opportunity as well. 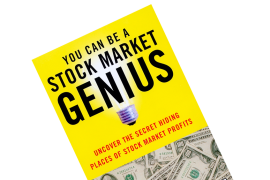 If we were to come to our portfolio manager’s rescue, we could console him by saying: “You’re not the only one who’s incompetent.” Under the headline “The Illusion of Stock-Picking Skills”, Daniel explains on p. 212-216 how none of an array of portfolio managers could outperform the market. A study dived into a financial power house’s performance history for the preceding 8 years. He analyzed each analyst’s results to determine if there were a consistent pattern of outperform. There wasn’t, which might be scary to hear since these analysts are paid top dollar to do exactly that: outperform the market. When Daniel asked the chief of said financial institution why it is seemingly impossible for his analysts to beat the market, the boss pointed out the window. Through the penthouse office’s windows, one could gaze upon the other institutions on Wall Street. Since everyone has the same information, and for each seller there’s a buyer, one of the two parties has to be the loser, correct? Indeed, and of such reason there is an illusion of skill. Both parties seem to believe he/she is right, but one must be wrong. Now, what does all this mean to us private hobby investors? First of all, the book emphasizes how difficult it is for professionals, who dedicate entire work weeks to stock analysis, to beat the market. How do the rest of us have a chance to do so, then? Indeed, it is insanely difficult to consistently outperform the market. It’s fun and stimulating, but for it to be a profitable exercise as well, one has to think differently than our incompetent portfolio manager. We must scrutinize ourselves when we’re thinking about placing a bet on a given idea. Have I used my System 2 line of thinking? Have I overcome the array of heuristics? Do I buy the stock merely because I’m in love with the company’s products (The Halo Effect)? Answering such questions require self-knowledge. Yet, being conscious about our ‘mental defects’ is the first step in the right direction.